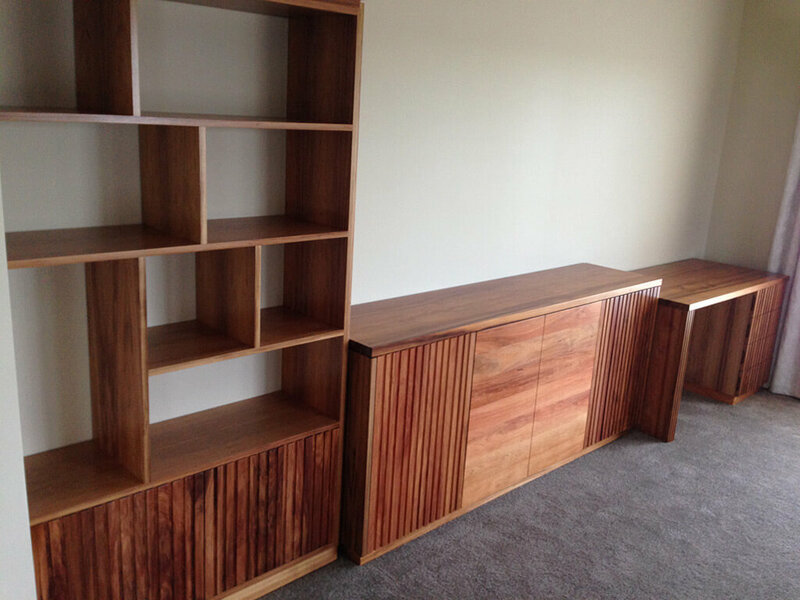 Davis Furniture is the preferred provider of Australians when it comes to recycled timber furniture in Melbourne. We are passionate about helping you achieve your goals in record time by acquiring a new piece of recycled timber furniture in Melbourne with an excellent finish that you can successfully combine with the rest of your furniture and other decorative additions to your space. Here at Davis Furniture, our main goal is to provide second to none furniture with a visually appealing design that is up to your expectations. Our second to none recycled timber furniture in Melbourne is created with all the finer details in mind with expert craftmanship that can only be achieved with extensive experience in the field. Get recycled timber furniture in Melbourne at equitable prices here at Davis Furniture and forget about any issues related to furniture that will not stand the test of time and daily usage, ultimately not meeting your needs when it comes to functionality. We are happy to be a highly efficient and reliable business with years of dedication to providing premium recycled timber furniture in Melbourne, offering a way to protect our old-grown forests and help preserve the environment. 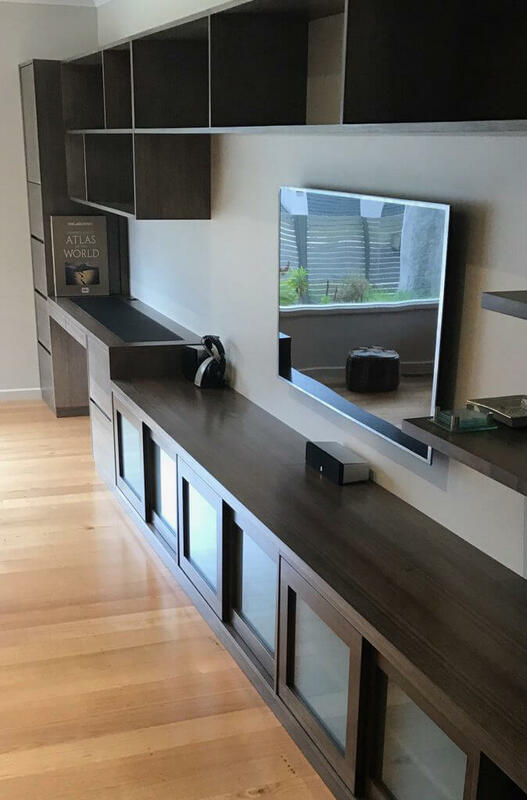 When you choose Davis Furniture as your leading provider of premium recycled timber furniture in Melbourne, we go the extra mile to ensure your peace of mind and to cover your needs and exceed your expectations. If you need more information about our range of products, including our top recycled timber furniture in Melbourne, do not hesitate to contact us. 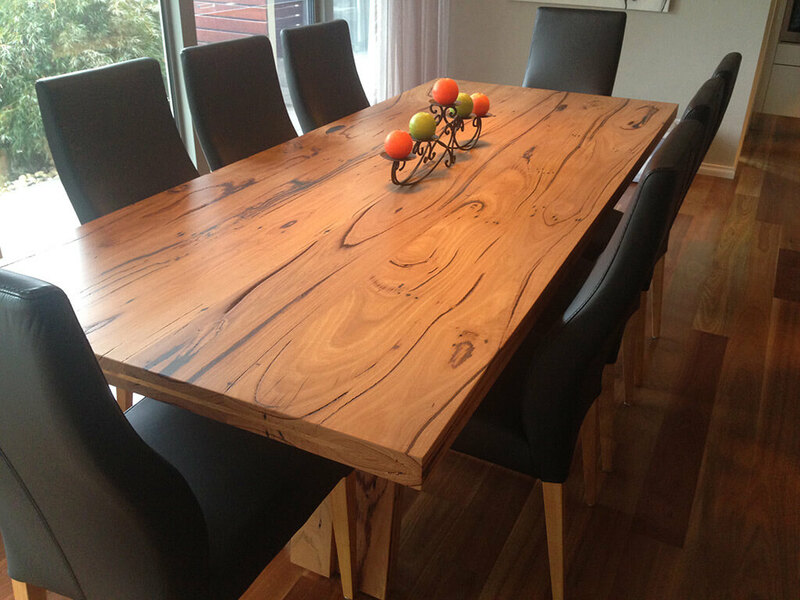 We are a team of skilled experts with many years of experience in the field when it comes to made to order recycled timber furniture in Melbourne, with a friendly approach that makes our customer service experience memorable every time. Call us now so we can start working on that new piece of furniture you need in your space. You can also schedule a visit to our premises and get inspired with the portfolio of furniture pieces and designs we have crafted.